Exciting news: My coloring book is also available to order through Amazon! 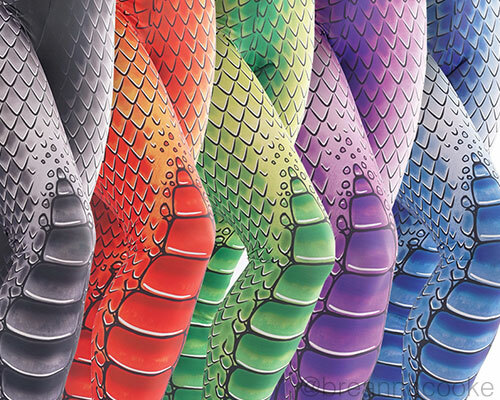 The books are still printed on-demand, so they’ll ship just as soon as they’re made. If Amazon is where you shop or you’re already ordering something, then nab one of my books there. It’s eligible for free shipping on orders over $35 or Amazon Prime (it will be sent with 2-day shipping after it’s printed)! 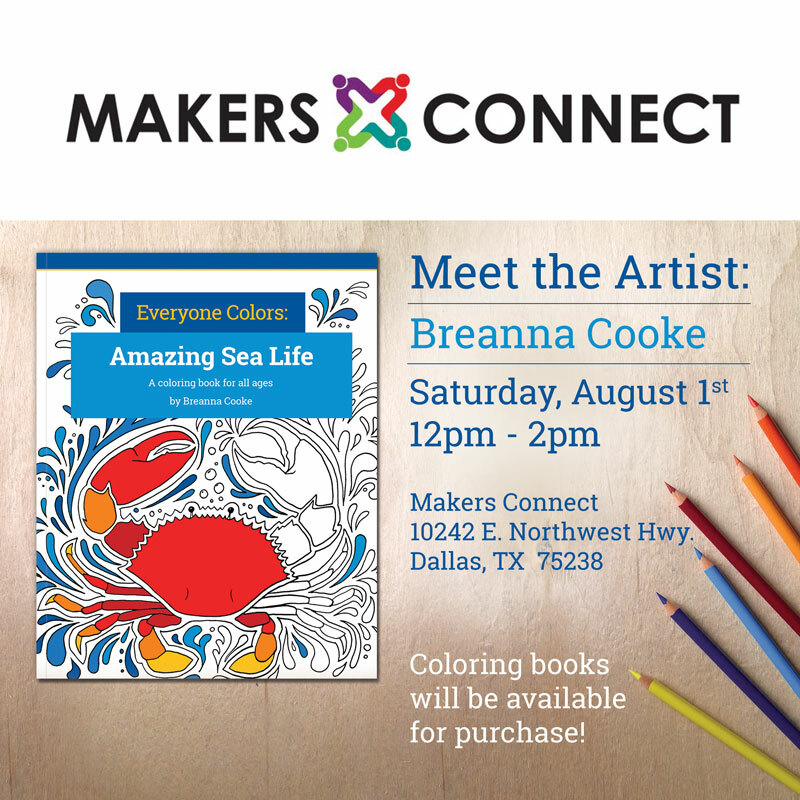 Don’t forget to share your coloring and tag #EveryoneColors! Read the story behind this coloring book here. 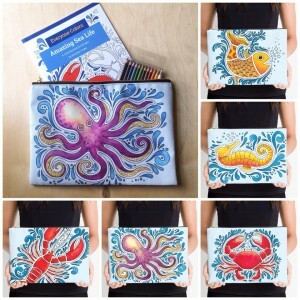 It’s your turn to color in some sea creatures. 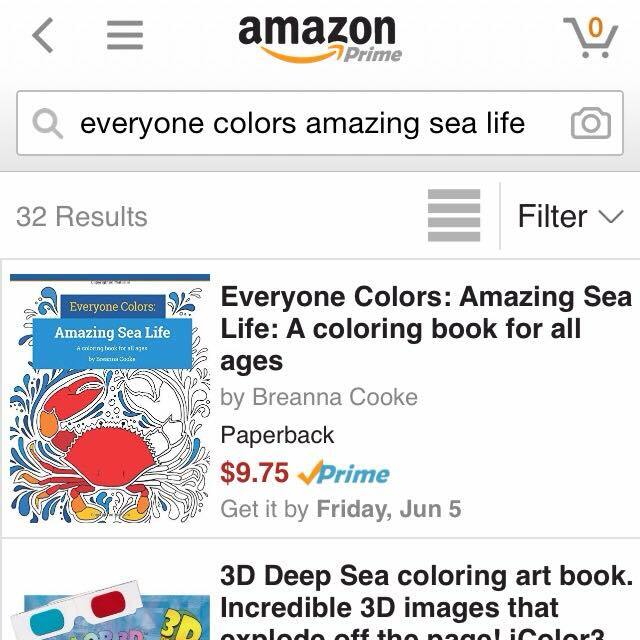 “Everyone Colors: Amazing Sea Life – A coloring book for all ages,” is available to order now! 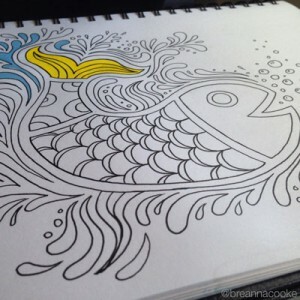 It all started with a fish drawing on an airplane. Coloring was on my mind after reading about adult coloring books and I wished I had something to color on my flight. So I drew something to color in! As I drew more creatures and shared photos, my friends started asking me for a coloring book. And here it is! The books are printed on-demand by CreateSpace, so they’re only printed when you order them. The book is 8 in. x 10 in. and contains 11 illustrations. 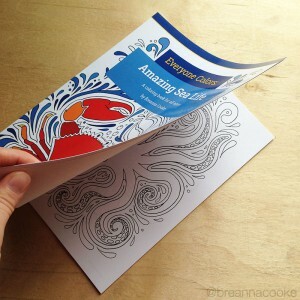 Each page is blank on the back, so it is easy to display your work when you are finished. Order yours now on CreateSpace or Amazon. 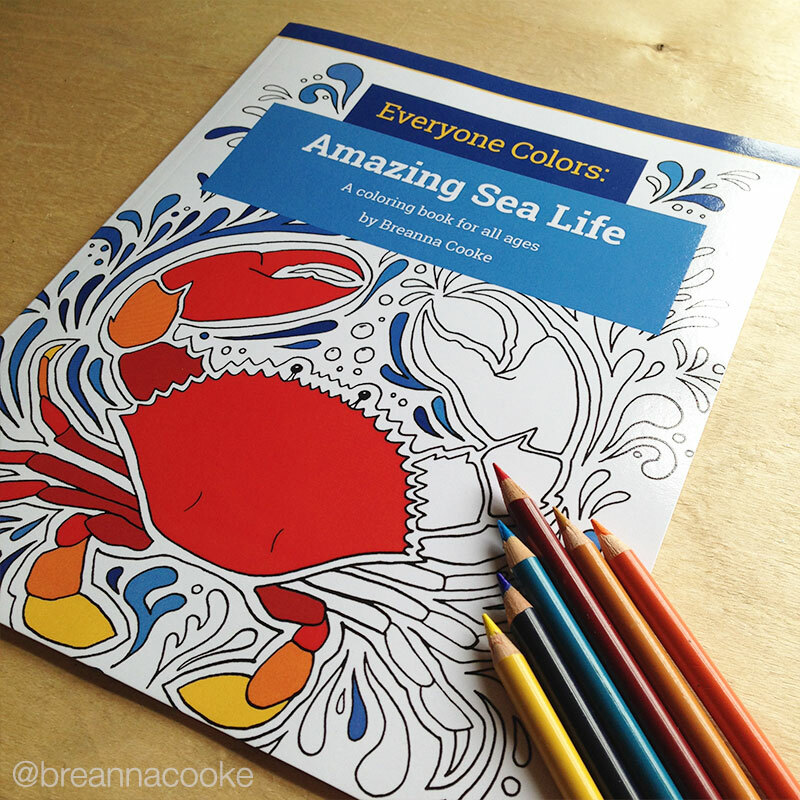 Share photos of your coloring under #EveryoneColors so I can see your amazing sea life.